This week, the team at Volks Affair talk about the BMW 2002, the car that helped BMW break America. The 2002 was taken out of production in 1975, but its legacy and lineage live on today. 3- and 4-Series models have connections to the BMW 2002, the sporty 2-door coupe with the 2L engine. 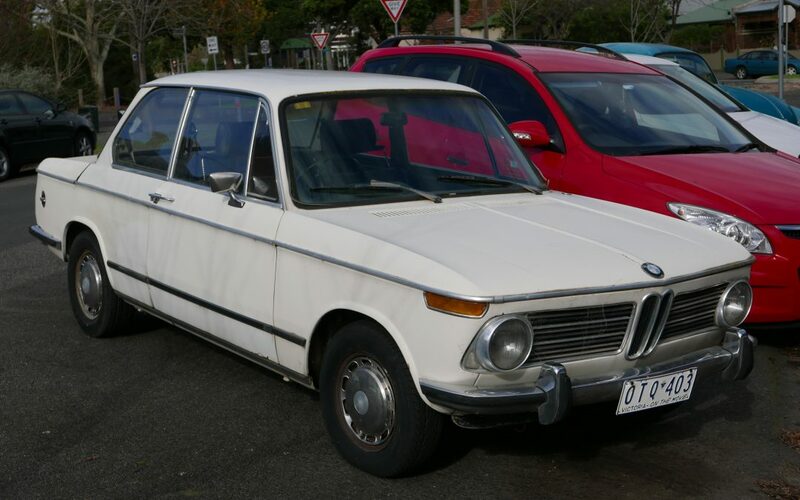 Although the BMW 2002 is rarely seen on Australian roads, every day our BMW mechanics are servicing or repairing a vehicle connected to this game changing coupe. 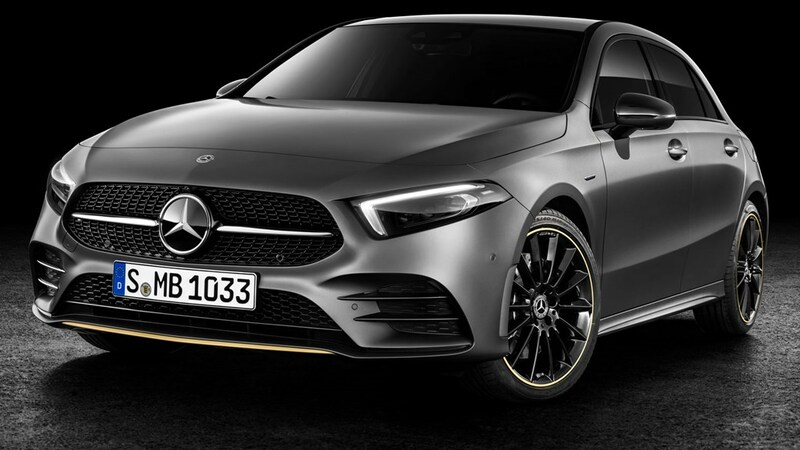 Frequent readers of the blog and Mercedes-Benz fans alike will know that the A-Klasse are Mercedes-Benz’ hatchback series. Launched in 1997, the A-Klasse were to be a compact, four-cylinder series. 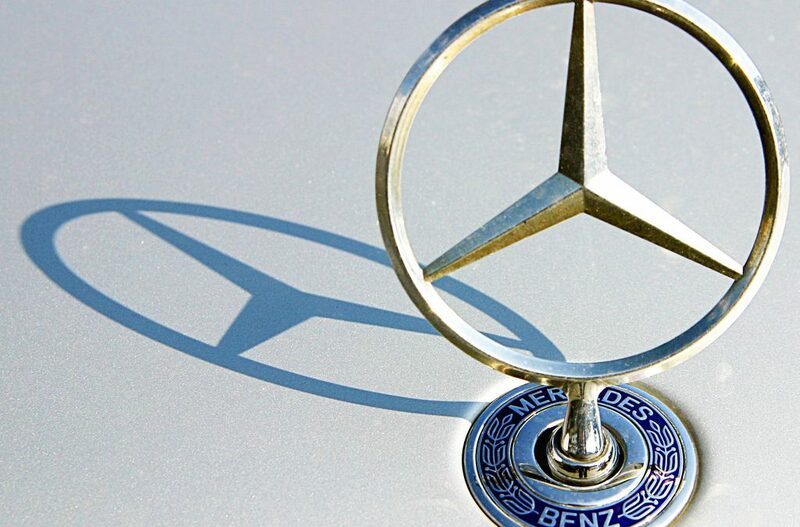 Due to their size, the A-Klass have become known as “baby Benzes”. Less expensive than their larger cousins, though with no less prestige, the A-Klasse were set to introduce drivers to the Mercedes-Benz fleet. What is the V Class? The V in V-Klasse stands, essentially, for Van. 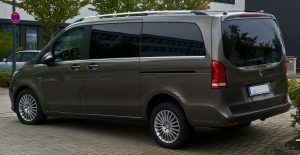 The V-Class is Mercedes-Benz’ people movers and courier vans, or MPVs (multi-purpose vehicles). 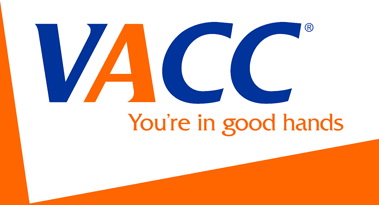 The smaller, panel vans are called Vito, and the larger models, V-Class or Viano.